Goon Squad! : On5. We make mobile games. We don’t post news too often, but when we do, it’s something big. 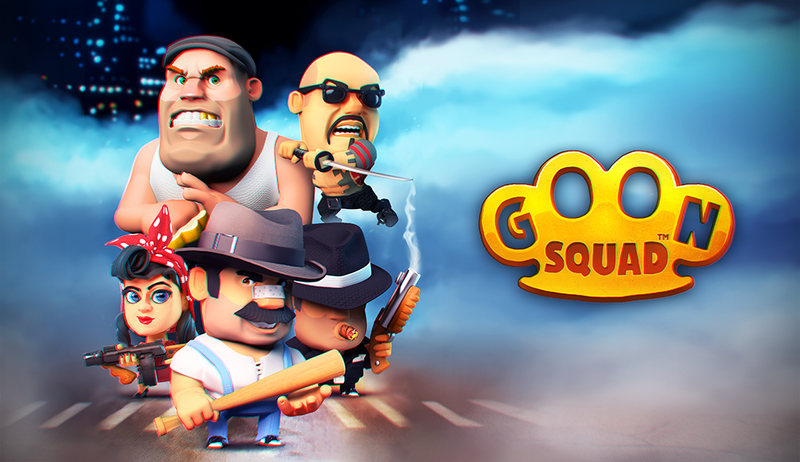 Today we released the new game “Goon Squad” with Atari! Assemble your mob crew and fight other players online. Lots of battle modes, even arena with 4 players each for themselves. Check out the trailer and download it!